The OSU Vegetable Cropping Systems Program works to support the economic and environmental sustainability of Oregon's vegetable farmers and farms through its research and outreach programs. 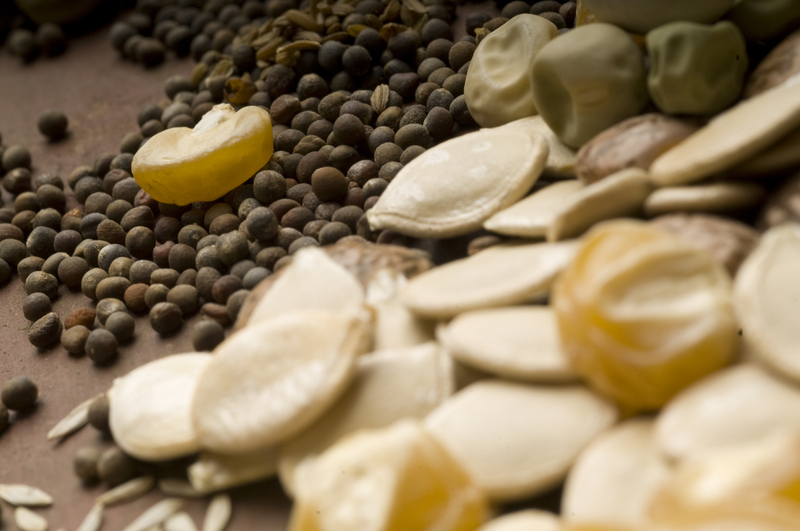 Specialty seed crops are grown on over 16,000 acres and valued at more than $37M in 2010. They also add extraordinary beauty to the Oregon landscape. A general production guide for Oregon commercial vegetable growers, sourced from Oregon and PNW extension research, OSU faculty, farmers, and other agricultural professionals. 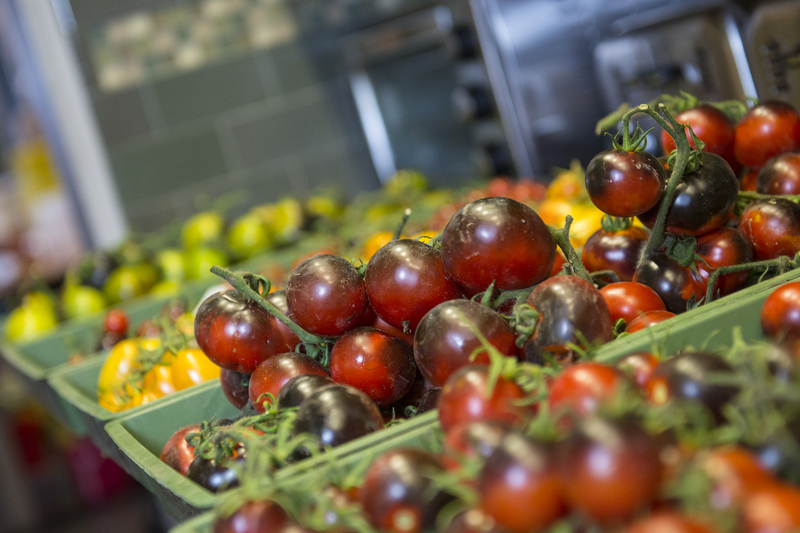 Oregon is home to many fresh market vegetable farmers, growing a wide range of vegetable crops across the state for wholesale and retail markets. Vegnet monitor for insect pests and produce weekly activity reports that can be combined with field sampling to estimate pest pressure and make informed decisions about pest management priorities. 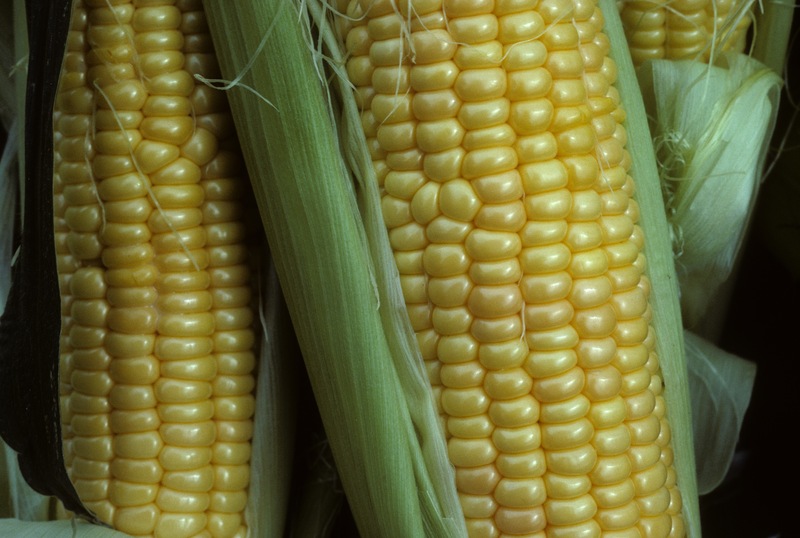 Oregon farmers and processors grow and process many vegetable crops, including snap beans, sweet corn, onions, squash, beets, carrots, cauliflower and broccoli. 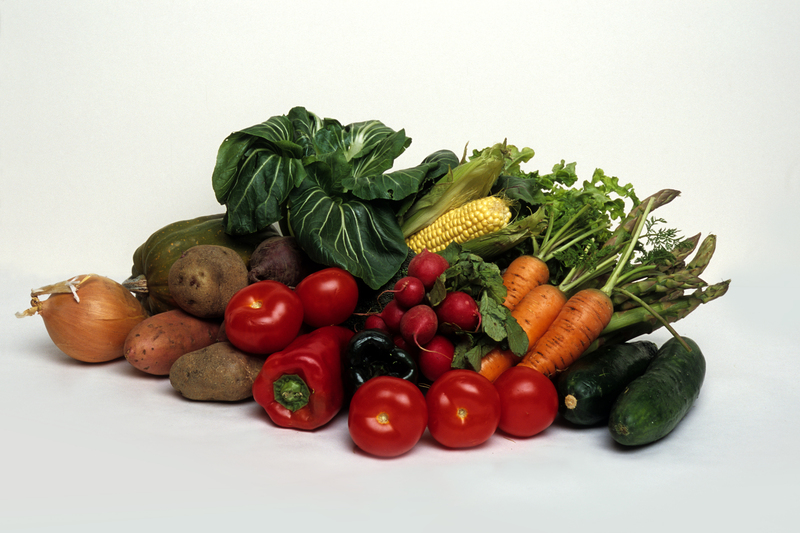 Organic Vegetable Production Resources for top vegetables, including salad greens, sweet corn, onions, snap beans, peas, winter squash, and potatoes.